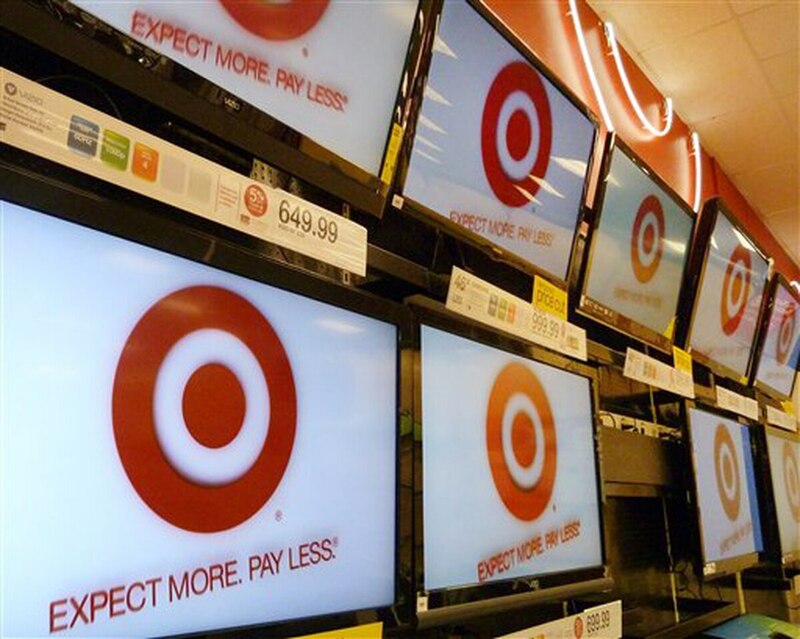 Troops, veterans and military family members can save 10 percent on a Target purchase through Saturday thanks to an ongoing discount from the retail giant. The discount is available in stores and online, per the chain’s website. Active-duty military members and veterans, as well as their spouses and dependent children, are eligible. To receive the discount, interested shoppers must register through SheerID, which validates eligibility for a variety of discount programs. After completing a form at the above link, shoppers will receive a coupon via email with a one-time use code that can be redeemed in person or at Target.com. The discount has its drawbacks; per the website, the following products are ineligible: Alcohol, Bose, CVS clinic and pharmacy items, dairy milk, DSLR camera and lenses, “Elf on the Shelf” items, select games (Cards Against Humanity, Joking Hazard, Exploding Kittens, What Do You Meme, Bears vs. Babies), gift cards, Google products, GoPro, Lego products, LG OLED TV, Nintendo hardware and Switch software, PlayStation 4, prepaid cards, Sonos, Target Optical, cellphone contracts, Traeger, Tylenol, Weber, WellieWishers, Xbox One and Xbox One X. Our deals list expands to include more meal options and a discount code for the veteran-owned Black Rifle Coffee Company. More details on the SheerID process are available here.